DETROIT - The Detroit Police Department and 411 Therapy are collaborating to host a remembrance picnic for the families of fallen and critically injured officers. The picnic will take place at the Public Safety Headquarters noon to 7 p.m. Friday. The event is being held in honor of officers who have lost their lives or suffered critical injuries in the line of duty. A presentation ceremony will begin at 2:30 p.m. followed by a balloon release. Balloons will be released by the families of the fallen in addition to a special presentation by 411 Therapy, a leading provider of physical therapy. 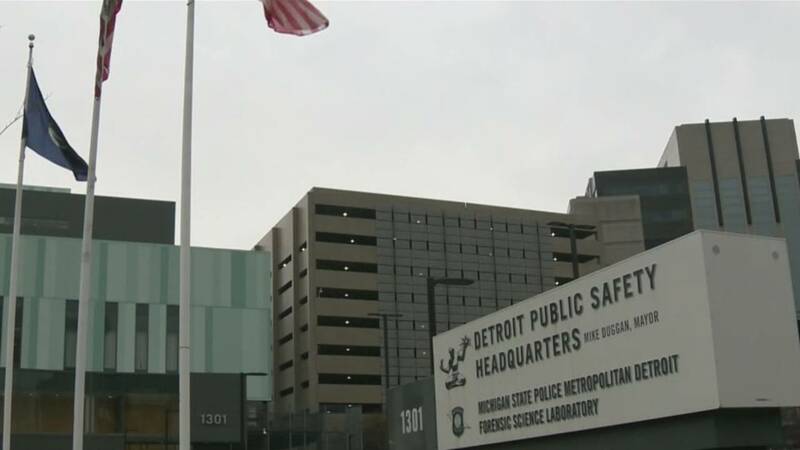 The Detroit Public Safety Headquarters is located at 1301 Third Street.